Over 25 years cycling and travelling. Europe has been his main destination: Alps, Pyrenees, Dolomites… Cycling and climbing: this is his passion. For almost 10 years he has been writing his experiences in the most important spanish magazine dedicated to cyclotourism: Pedalier. He is offering his knowledge and experience (in cyling and tourism) to make you enjoy your stay. Over 15 years of experience with publishing his incredible pictures in numerous magazines and newspapers. Especially remarkable are his pictures for Tunning and Pedalier magazines. A specialist in sports, cycling, motorcycling, football, volleyball, basketball… no sport is a secret for him. Stunning landscapes in the mountains are his preferred work. All pictures on this website are his, except for the one he appears in (with the Sicilian coast in the background)! Sergi is involved in many aspects of our work – you may find him taking pictures, but he also drives the van and can assist you with your meals! He is our guide in Girona. He is one of our guides in Barcelona. Very strong, specially uphill, no need to say any more! 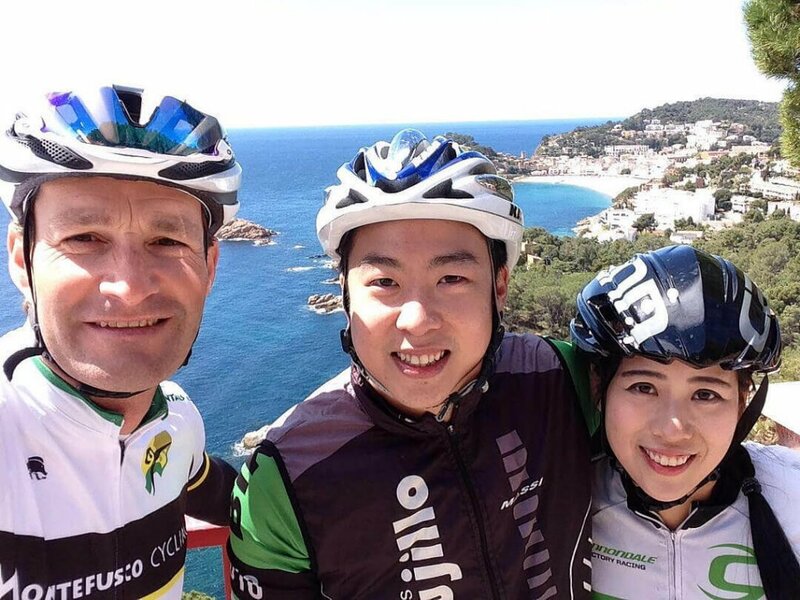 Great guy, great company for your ride around Barcelona! After getting to know Veloce and its CEO & Owner, Jerry de Conciclio, Claudio wanted to work with this great company. 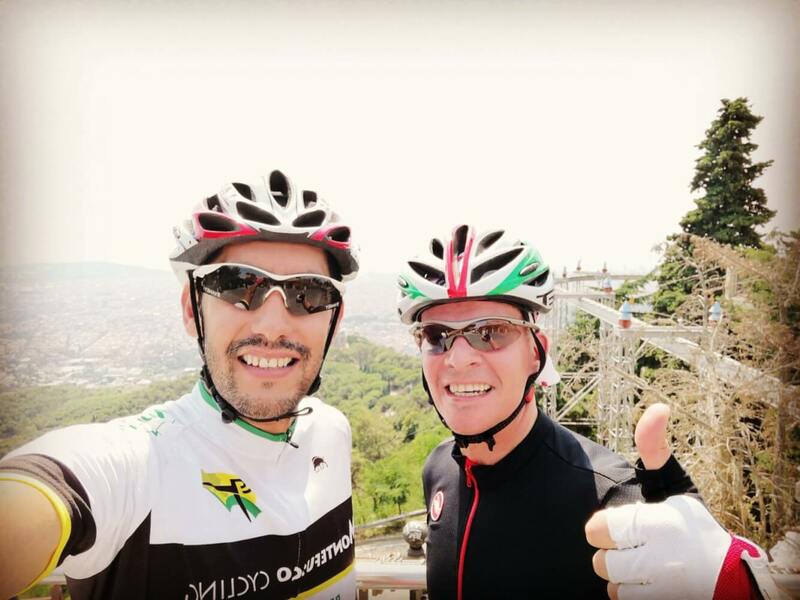 They have just started a partnership that will allow Veloce to offer routes with guides from Montefusco Cycling, thereby increasing its leadership in bike rental across Europe. Veloce’s one of Lonely Planet’s “Top 5 of all Things to Do in Europe. Montefusco Cycling is a Veloce’s local partner for Catalunya region of Spain. Ziklo is a Basque company dedicated to communication and cycling trips. 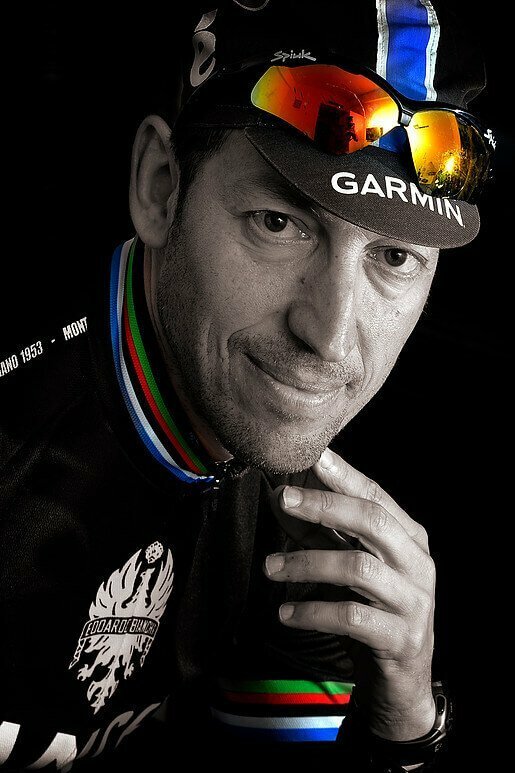 In fact Claudio has written many years for Ziklo cycling magazine, probably the best and most inspirational magazine for cyclists in Spain. 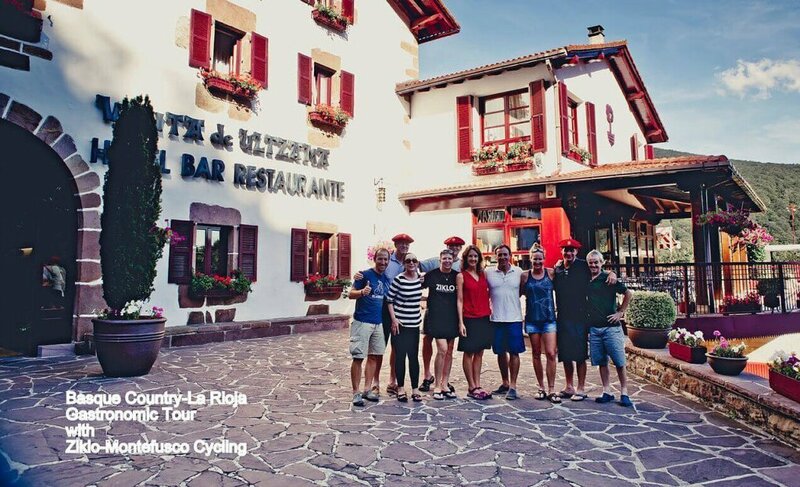 This close relationship has become a business partnership which allows Montefusco Cycling to reach Basque Country and all of Pyrenees with a local partner. Our gastronomic Tour in Basque country has become a classic!